Stockholm (AFP) – Nordea, the Nordic region’s biggest bank, said Monday it would bar employees from trading in bitcoin and other cryptocurrencies as of February 28 due to the unregulated nature of the market. “The reason why employees are prohibited from investing in cryptocurrencies is that the risks are considered too high and the protection for both employees and the bank is insufficient,” Nordea said in a statement. “Unlike trading of securities and currencies, trade of cryptocurrencies is not regulated by any authority, and as such investors who buy cryptocurrencies have no protection against illegal business practices and money laundering,” it said. Employees who already own bitcoin will not be obliged to sell their holding, though Nordea recommends that they do so. They will not be allowed to buy more. Bitcoin, the dominant virtual currency, last week crashed below $10,000 for the first time in six weeks, as concerns grow about a bubble and worries about crackdowns on trading in it. 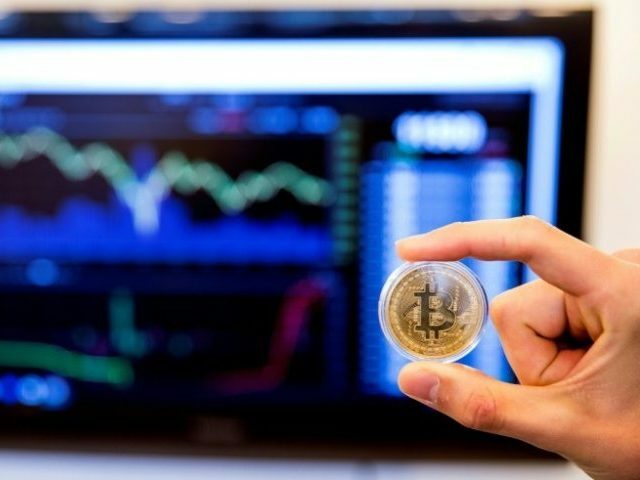 Financiers, established banks and regulators have issued stern warnings to the investment community to stay clear of cryptocurrencies. Legendary investor Warren Buffett said that cryptocurrencies would “come to a bad ending” and that he would never stake money on them. Meanwhile, France and Germany said last week they plan to make a joint proposal on regulating bitcoin at a meeting of finance ministers from the G20 countries in March. China is preparing for a new crackdown on cryptocurrency, according to the nation’s state media, while South Korea’s Justice Minister Park Sang-Ki indicated Seoul was preparing a bill to shut down virtual coin exchanges.